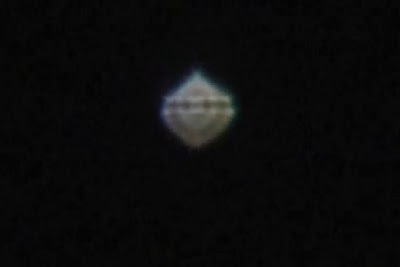 UFO Filmed in Madhya Pradesh India : Udantashtari ! Just recently while chatting up with a friend, the Hindi word "Udantashtari" came up ... which literally translates "Flying Saucer". I remember hearing the word as a child ... recalling which made me realize the extent to which this phenomena has been observed by humanity all across the planet ! This made me google the word 'udantashtari' and voila ... i find a youtube link to a UFO / Udantashtari sighting in Madhya Pradesh, India ! Mainstream Media News on ETs, 2012 : The Herald, Goa !